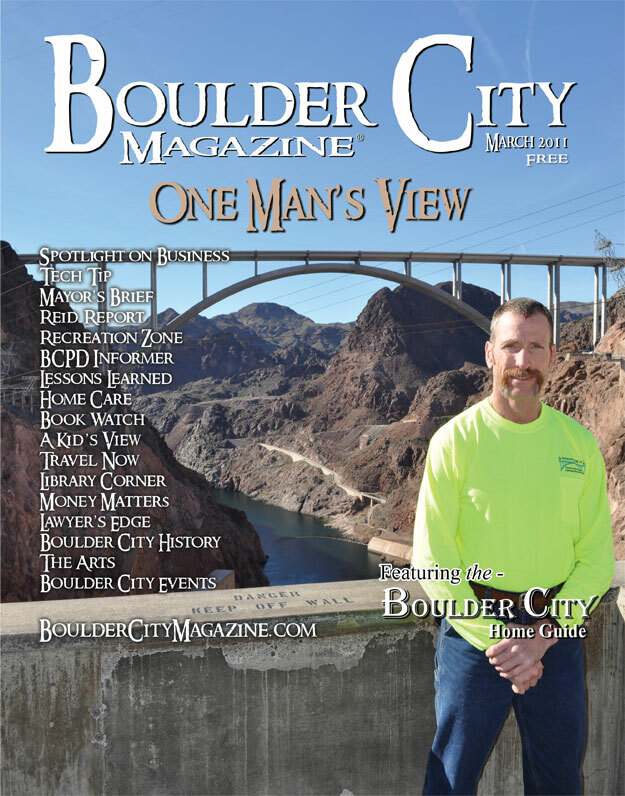 Boulder City’s vast land holdings constitute an incredibly valuable asset that the City’s leaders have an awesome responsibility to properly manage for our citizens. As an attorney practicing real estate and commercial law, I believe that the City would be well served by an abundance of caution and careful planning before moving forward with additional sales or leases. Leasing additional land in Eldorado Valley to alternative energy producers can provide revenue to significantly reduce Boulder City’s debt. Lease agreements can be complex, involving multiple covenants. Legal and energy consultants should be involved in structuring these documents. Maximizing revenue is crucial, but it is also important to reserve full autonomy to opt out if proposed facilities do not materialize in a timely manner, regardless of the cause. The City might also negotiate for an energy allocation from the power generated. Recently, voters authorized the City to sell land near the Boulder Creek Golf Course and the airport. However, there was no mandate to sell it immediately. The City should carefully plan for such sales at a future time when the real estate market has improved. There are many local professionals who can help prepare a proposed plan as part of a public process that invites full citizen input. Options for future sales include: (1) subdividing the land and constructing offsite improvements, then selling individual lots; or (2) selling large blocks of land to private developers with strict controls on the quantity, quality, and timing of any construction. Any scenario must require strict compliance with the City’s controlled growth ordinance and should include full notice that the City reserves the option to sell or close the golf course should future circumstances dictate. Boulder City can truly benefit from our real estate resources if we plan properly in an open and transparent process. Rod Woodbury is managing shareholder of the law firm Woodbury, Morris & Brown. Mr. Woodbury lives in Boulder City, and the firm’s office is in Henderson. 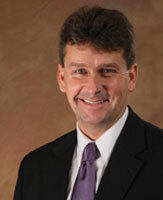 He can be reached at 933-0777 or by e-mail at rwoodbury@wmb-law.net.